While we’ll likely never turn down the greasy goodness that is KFC, the Canadian locations are offering a deal that leaves us thinking there’s never been a better time for chicken. 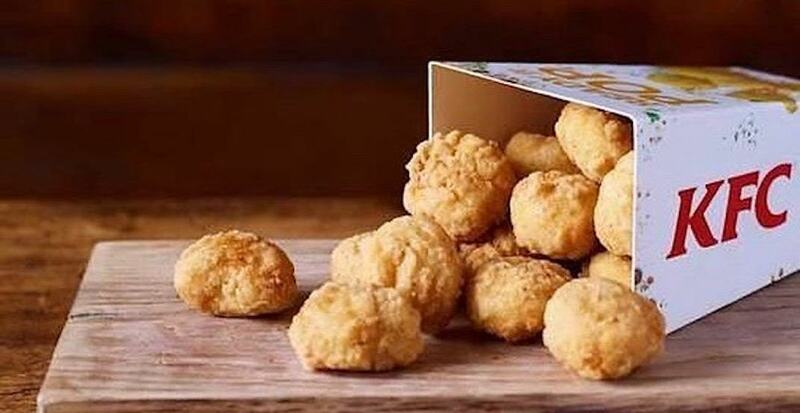 Participating locations of the fast-food spot across the country will be offering 20 pieces of popcorn chicken for just $2 today, February 7, from 11 am to 4 pm. There’s a limit of one 20-piece order per customer, so plan accordingly, check with your local restaurant, and get your cheap chicken fix before it’s too late.